Where do your locals go? Sensify is completely modular & provides full control over all features. At the core of Sensify are powerful user driven Community Groups. Members can create Community Groups and connect with each other to share content such as pictures, videos and events and much more. Community Group owners have full control of their community and can customise their community profile to match their identity. Sensify provides a powerful online community marketplace that enables local businesses to connect directly with local community selling products and services online. Consumers are able to find local specials, coupons and promotions based on current location as well as sort products and services by ratings and what is most popular. 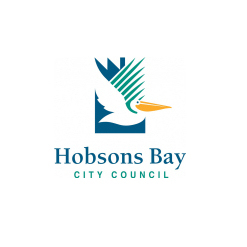 Members can organise community events for a range of activities as well as setup reoccurring and ticketed event bookings. Privacy controls allow event managers to decide who can and cannot see their events. The Events module has full integration with community groups and works seamlessly with the Mobile & Tablet themes. 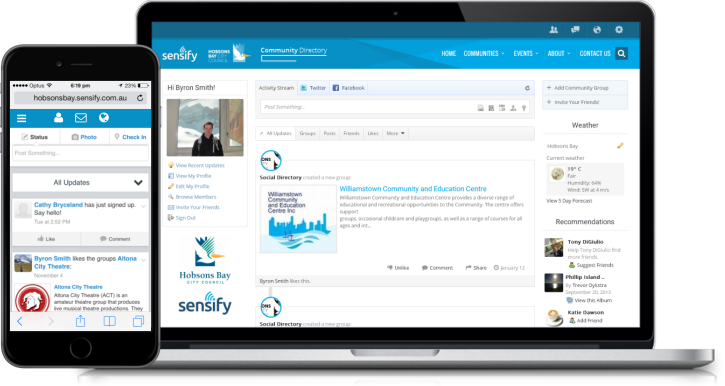 Sensify provides the ability to search community resources based on proximity to the user's location. This allows members to find groups, events, businesses & products that are nearby as well as receive Google map instructions on how to get there. Once a user has arrived they also have the option of checking-in to their destination. Looking for a way to monetise your online community? The Sensify solutions comes with 'community advertisements' that enable members to create rich targeted advertisement campaigns for promotion of businesses, websites and even their own content on the social network. Community advertisements are completely configurable by Sensify administrators. Sensify provides deep Facebook integration not only allowing users to use their Facebook account to create a new account but also providing the ability to link to their Facebook feeds. Content created on Sensify can also be 'liked' and shared directly on Facebook allowing users to engage with their existing Facebook friends and connections. Sensify comes with specially designed mobile & tablet themes that are fully customisable. Sensify administrators have the ability to customise the look and feel of the mobile and tablet themes as well as control all of the menus and content in an easy to use GUI. Apps for popular smartphone manufactures are also available on request. Sensify works best when used in conjunction with publicly available Wi-Fi zones. By configuring Sensify as the landing page for connected Wi-Fi users you can not only facilitate new member sign-ups but provide users with a fantastic platform to search what is nearby and offered in your local community. The Sensify solution is supported by the team at EvolvePlus. EvolvePlus will work with you to setup and configure your online community as well provide dedicated ongoing support as your online community grows. 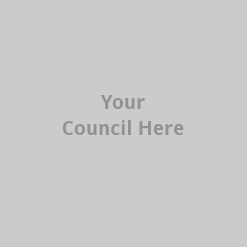 We will work with you to customise your online community to fit your exact needs! 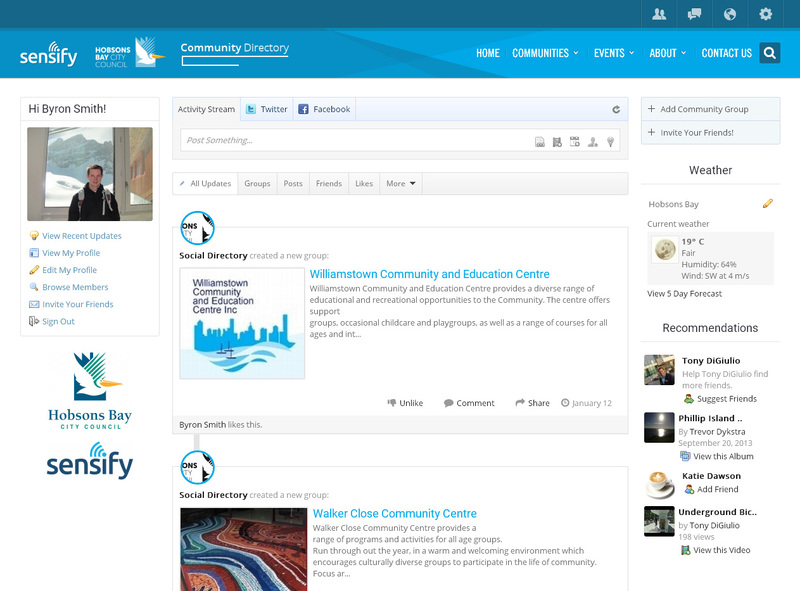 Local Australian communities and councils using Sensify. Please contact us for a free trial or to discuss how Sensify can work for you!